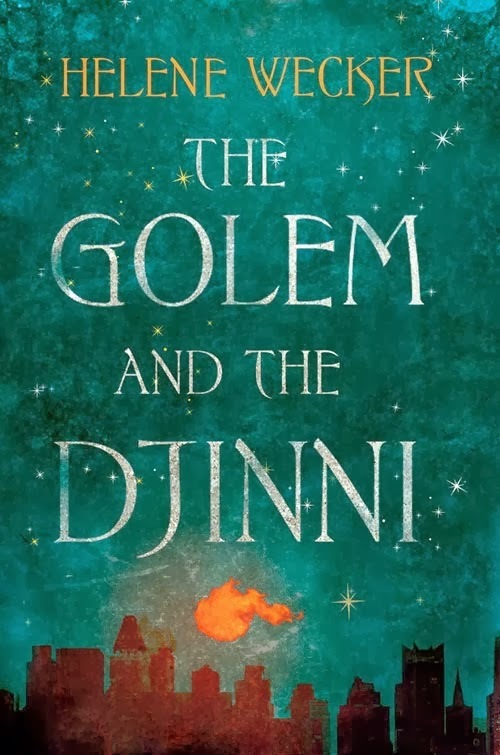 BOOK SUMMARY: The Golem and the Jinni is an exciting story about two very different creatures, both that are supernatural. The first creature is a woman named Chava, she is a Golem, a creature made of clay who is created and brought to life in Poland. The second is Ahmad, he is a Jinni, a being of fire who was born in the Syrian dessert long ago. 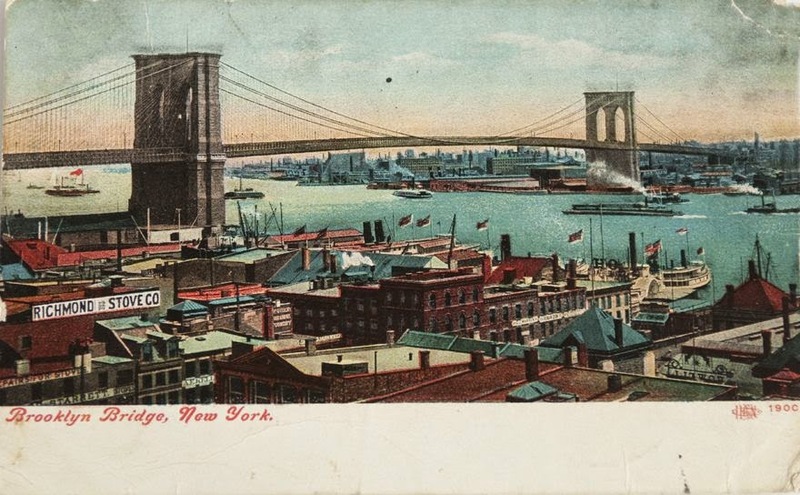 They both arrive in New York City in 1899. Both characters who are at first unknown to each other, explore the strange human city. Until, one evening their paths cross. OUR GROUP REVIEW: Robin did an AMAZING job moderating this book. We had so many great things to talk about and it was especially fun to talk about them in the atmosphere Robin set up for us. The room was completely decked out in awesome Arabic décor that really got us into the spirit of the book. Everyone really enjoyed this book! 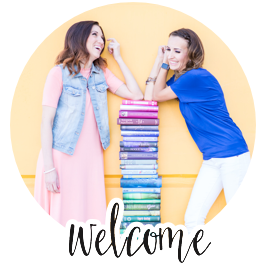 One of our favorite items to discuss at any book club are the characters and that was especially true at this meeting. We loved the two main characters and how unique they were. A Golem and a Jinni put together in the same story. What an odd but perfect combination Wecker did bringing the two together. The Golem (Chava) is very much like a child but in a woman’s body. She had to be taught different social norms and how to act in certain situations. Some of the situations that happened in the book brought up good discussion on natural instinct that Chava had vs. taught social norms. Sometimes our natural instincts might go against what society says is correct. We also talked about how difficult it would be to have the ability to read and feel other people’s emotions and desires. That’s an ability that we decided might not be the best to have, it would be too emotionally draining. Sometimes we would forget that Chava was a Golem, but then there were funny, ignorant moments from her that always reminded us. We also liked how the author showed us her thought process and how she had to think about how to act like a human. She had to think about slowing down and had to make mistakes on purpose. The Jinni (Ahmad) was very different than the Golem. He did whatever he wanted when he wanted. We liked how magical and mysterious he was, but didn’t love his arrogant, impulsive, and selfish side. His story and history was definitely a favorite. We talked about how Ahmad’s character and actions were just like the element he was made of. A Jinni is a being of fire and like fire Ahmad was physically warm, unpredictable and people got burnt when they got to close to him. Chava too was like her element; evolving but also stable, physically cold to the touch, and liked to be controlled (to have a master). The Golem and the Jinni were so opposite, but so similar. That’s probably why they were such good friends. The Jinni taught the Golem how to live a little and how to learn from her experiences, and she taught him about compassion for humans and how his actions affect others. Yehudah Schaalman was the creepy villain of this story. Of course we didn’t love him or what he was trying to do, but he was such an interesting and unique character to talk about so I guess Wecker did a great job creating this antagonist! We can't say much more about Schaalman because of spoilers but he was very obsessive and was never satisfied which was his undoing. We enjoyed ALL the characters, not just the main ones, they all played an important role and sometimes carried the story themselves. We liked how realistic all the characters seemed, even the magical Jinni and golem which made us feel as if they could possibly exist. We noticed that the realism elements in the book seemed to outweigh the magical elements and some of our members mentioned they would have liked to be swept us away a little more to a different world. The author did a lot of research about the time period and we all learned a lot about New York in 1899, we just weren't expecting to! We were thinking the story would use more of the Arab and Jewish cultural inspiration from where the Jinni and Golem originate from. We learned that the author originally wrote this story without any mythological characters; it was originally planned to be historical fiction. That’s why we figured the book had more of that vibe. Overall though we thought the author did a great job of weaving realism and magic (we just wanted more magic ;) ). New York was a smart location to base this story because was (and still is) a big melting pot of so many cultures and people where possibly, a golem and jinni could blend it. Overall, all of our members really enjoyed this book and it definitely makes a great book club book. Not only has Wecker populated her fable with two wonderful leads, but her backup players are extremely rich. 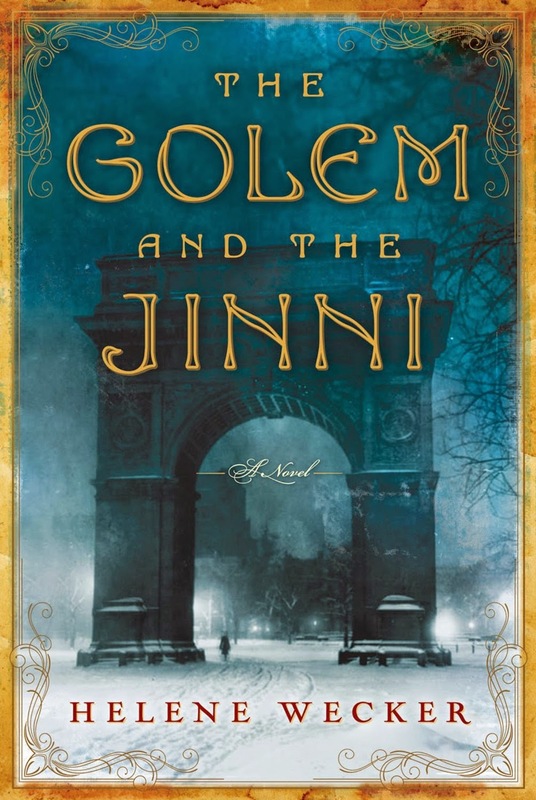 The Golem and the Jinni has love, parental and romantic, a vibrant picture of a place and time in New York, a little action, adventure and enough magic to shake a wand at. In short it is everything in a book that you could possibly wish for. 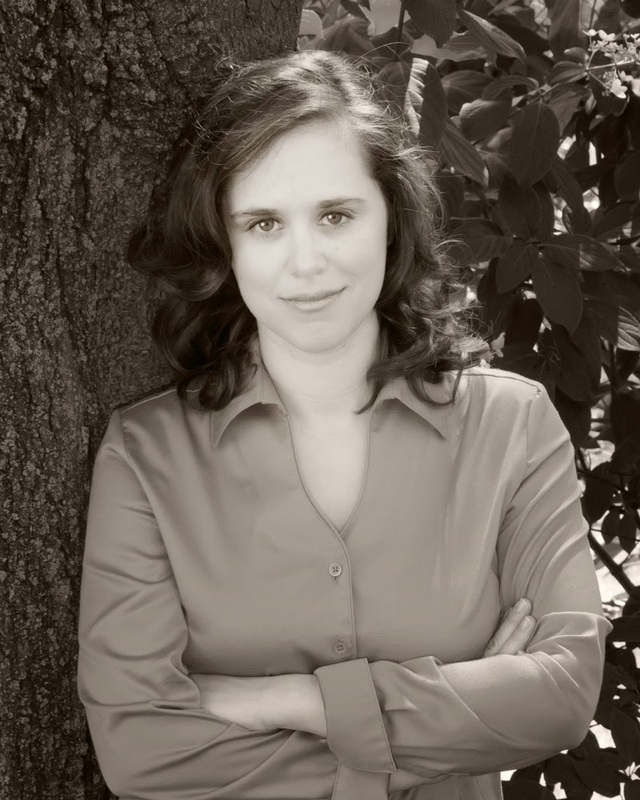 Helene Wecker grew up in Libertyville, Illinois, a small town north of Chicago, and received her Bachelor’s in English from Carleton College in Minnesota. After graduating, she worked a number of marketing and communications jobs in Minneapolis and Seattle before deciding to return to her first love, fiction writing. Accordingly, she moved to New York to pursue a Master’s in fiction at Columbia University. She now lives near San Francisco with her husband and daughter. Her first novel, THE GOLEM AND THE JINNI, was published in April 2013 by HarperCollins. Q: How did the idea for your novel originate? When I was a writing student at Columbia, I started writing a series of short stories that combined tales from my family and from my husband’s family. I’m Jewish and he’s Arab American, and so in that sense we come from two different (and, in many eyes, opposing) cultures. But I’ve always been struck by the similarities between our families, the way that certain themes echo between them. We’re both the children of immigrants, with all that entails. As a result my husband and I both grew up in suburban, picket-fence America—but with the intimate and sometimes uncomfortable burden of another place’s history, and the complications of living as a cultural minority, which affects our relationships with those we love and those we meet. In any case, I was writing these stories, but I wasn’t having much luck with them. One day I was complaining about it to a friend. She suggested I try something different. She knew I loved stores that used elements of the fantastical, and was surprised I never wrote like that. By the end of the conversation, the seed had been planted. Instead of two families of different cultures meeting and interacting, I now had two supernatural characters: a golem and a jinni. And somehow it seemed likeliest that these two would meet in New York in the late 1800s, when immigrants from Eastern Europe and Syria were coming to America in droves. Q: When you thought about writing a golem character, did you think about other legends and myths about people being created out of inanimate matter, like the famous Golem of Prague, or Frankenstein’s monster, or even a modern robot? I certainly wrote the Golem’s character with those stories in mind. In fact, in early drafts she was much closer to something like the Golem of Prague or Frankenstein’s monster. She had less emotion, and less insight into the emotions of others. But it became clear that that wouldn’t do for a main character. So I made her more empathic, more “human,” and brought her closer to the androids and cyborgs of modern science fiction, like the replicants of Blade Runner and Star Trek’s Lt. Commander Data. But I think all these stories have the same sources at heart, and the same central question of what happens when we create life that approaches human but isn’t quite. Q: How is your Jinni different or similar to those of legend? When you were writing his character, what were you thinking about getting across to the reader? I started out on less certain footing with the Jinni than with the Golem. I didn’t realize until I started researching the jinn how much they are an everyday truth for many in the modern Middle East and the Muslim world, and I wanted to be respectful of that. But I also realized that a Western audience would be more familiar with the Thousand and One Nights and pop culture versions. In the end, I kept coming back to the idea of a creature created from fire, and how that might translate to his personality: impulsive, passionate, dazzling, dangerous. It struck me that such a creature would have a very hard time camouflaging himself in New York society. Q: You decided to give your golem and jinni free will and fairly strong-willed personalities, even though they are both bound to masters. How did you come to this decision, and what are the consequences? Funny enough, it was never really a decision. I think their strong personalities came about because they’re both bound and limited, and forced to live in a state that isn’t quite natural to either of them. I knew the interesting stuff would happen when they came up against those limitations. As for the consequences, it meant that they’re constantly arguing! Q: Besides the main characters, who else was the most fun to write? It’s hard to choose, but I think Saleh was my favorite supporting character to write. He was a huge surprise to me. I was researching Little Syria, and I found an article in the New-York Daily Tribune written in 1892. One of the illustrations was of a man in a turban, sitting in front of a wooden churn. The caption was “An Ice-Cream Seller.” I thought, who is that guy? And suddenly I knew. I wrote his backstory in one long, frenzied session. It felt like an unlooked-for gift. I grew very attached to Saleh – he’s such a great curmudgeon.